Photograph: Martha Williams Lost Lake is one of the best bars in Chicago. 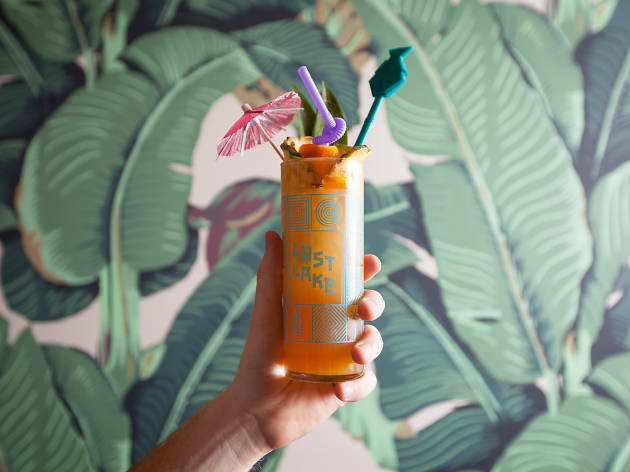 Our friends over at Time Out Chicago recently dubbed Lost Lake one of the best cocktail bars in Chicago. Why does this matter to you? Because Paul McGee and Erin Hayes, rockstar bartenders at Lost Lake, will be shaking up their tiki beverages this Monday at E.P. & L.P., a new West Hollywood restaurant and bar that is starting a monthly guest bartender series. 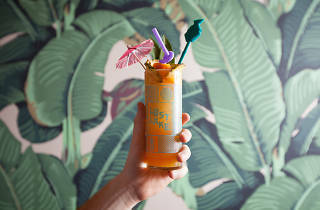 Head to Frankie's Lounge, a private bar on the roof, where these tiki gods will be crafting exotic $8 cocktails that can be paired with small bites. Rum and pineapple juice and umbrellas will abound—you won't want to miss it.